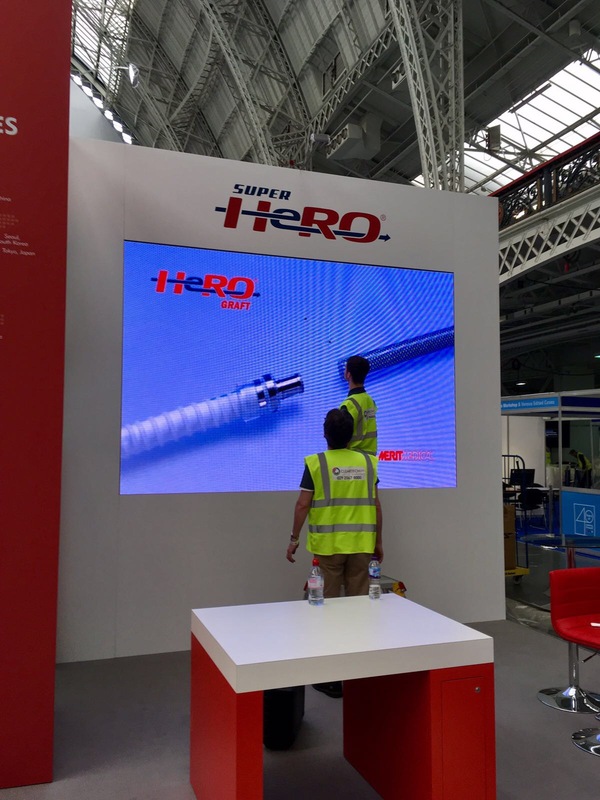 Well organised & everything worked perfectly and looked fantastic! 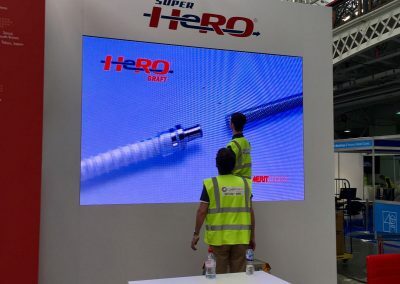 To provide LED Video Walls for Terumo and Merit Medical so they could present and promote their work to their audience. Charing Cross International Symposium is a vascular and endovascular conference and exhibition for industry professionals. 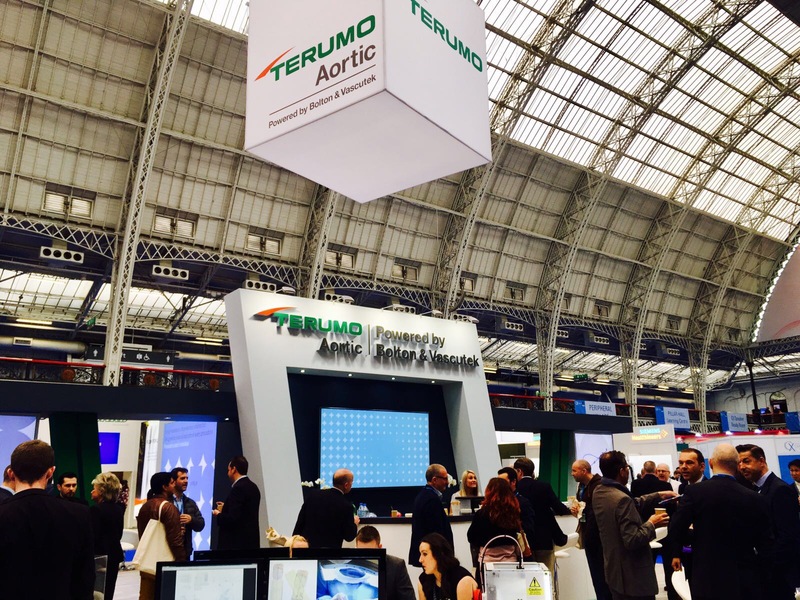 It attracts thousands of specialists with a large and loyal following of vascular surgeons, interventional radiologists and interventional cardiologists. 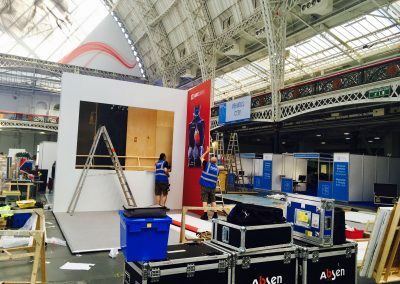 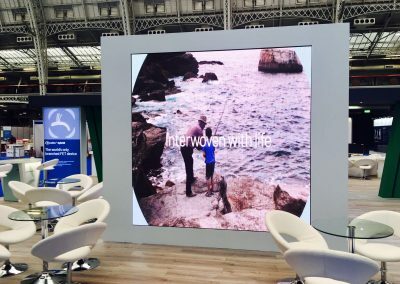 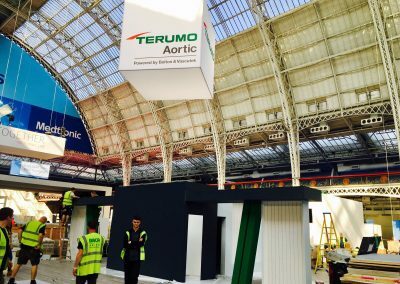 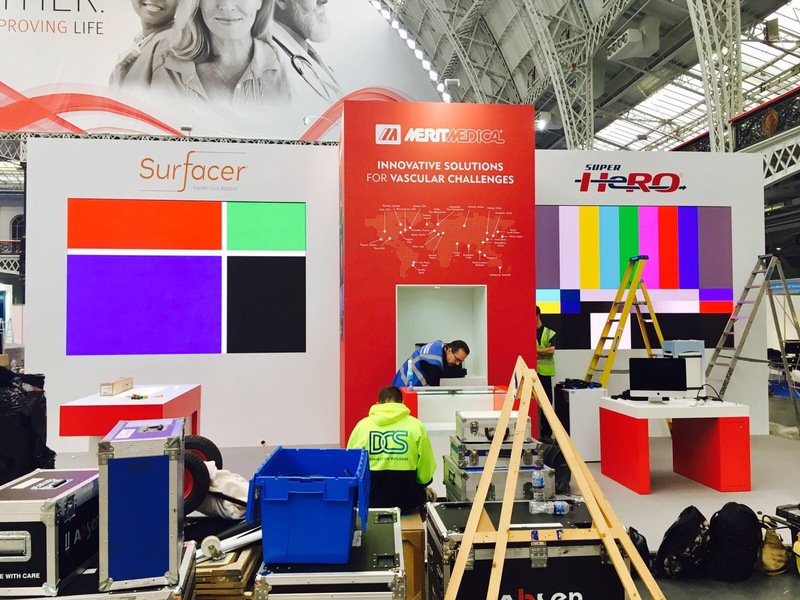 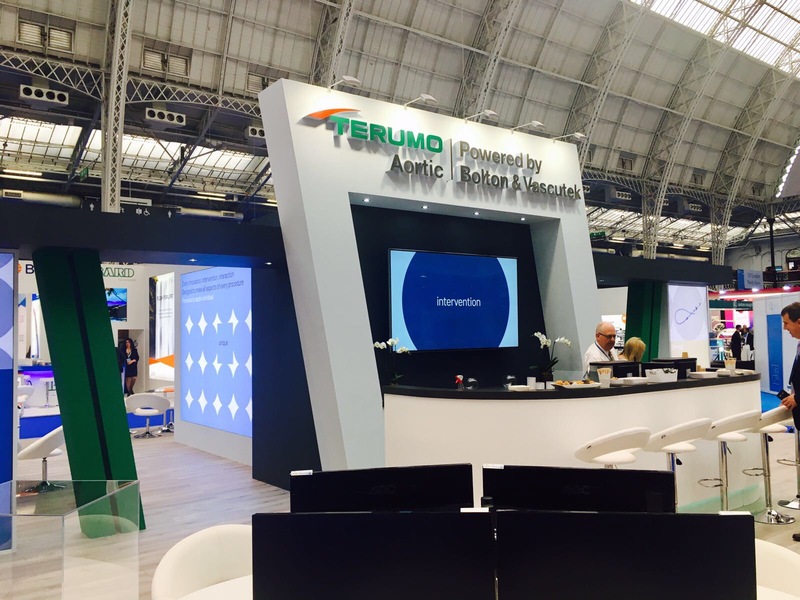 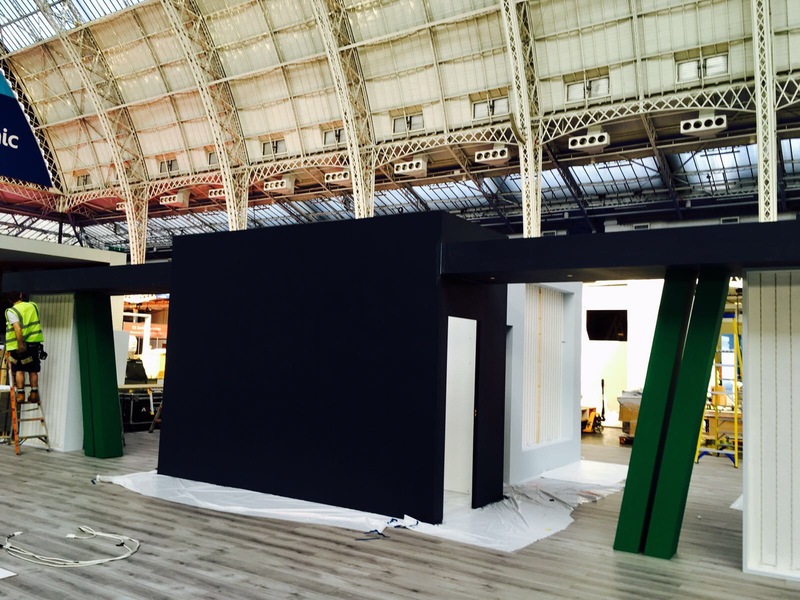 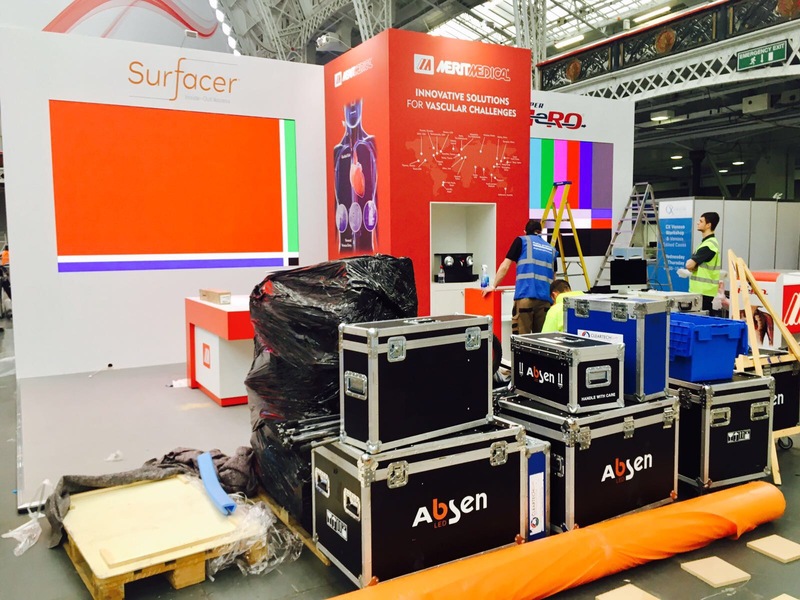 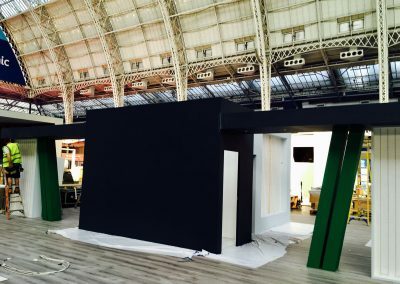 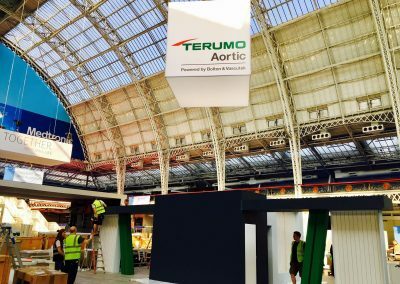 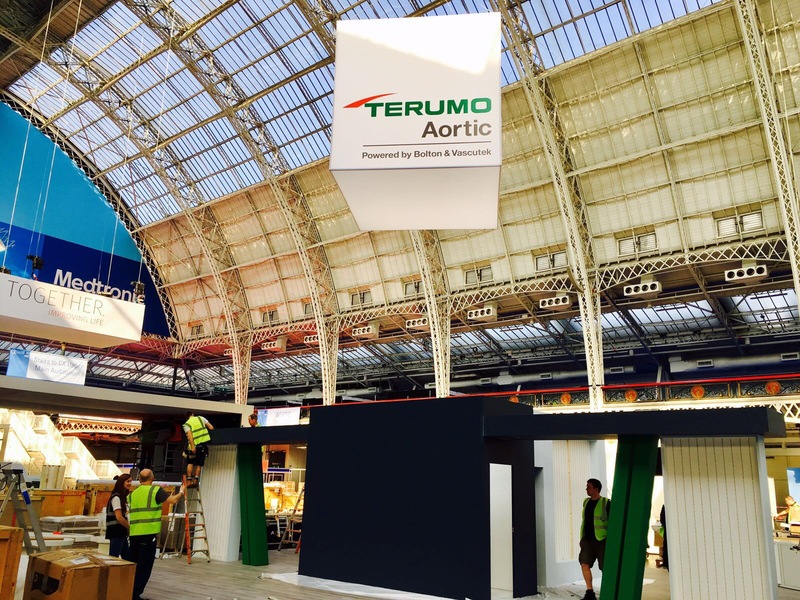 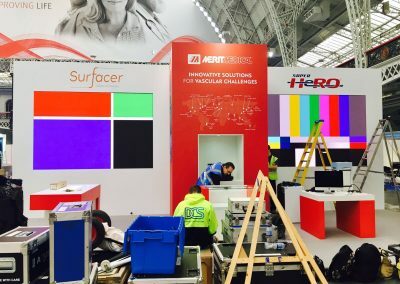 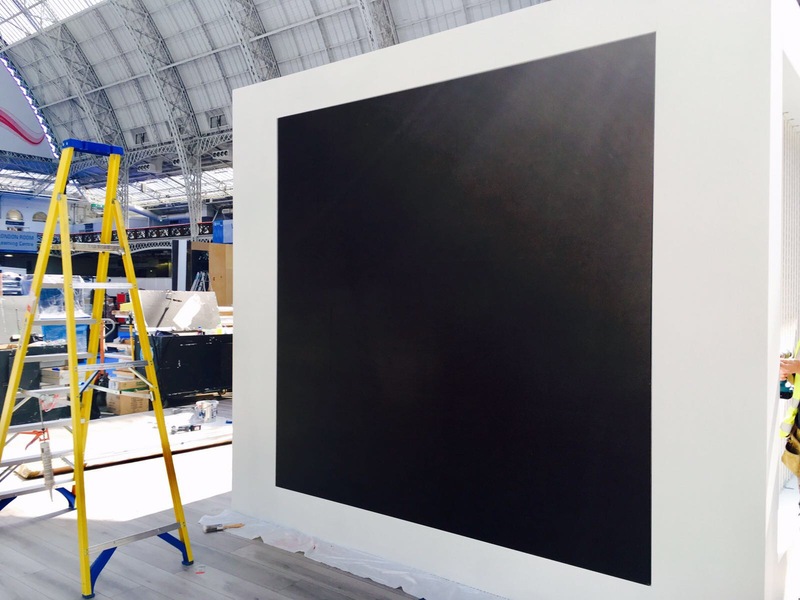 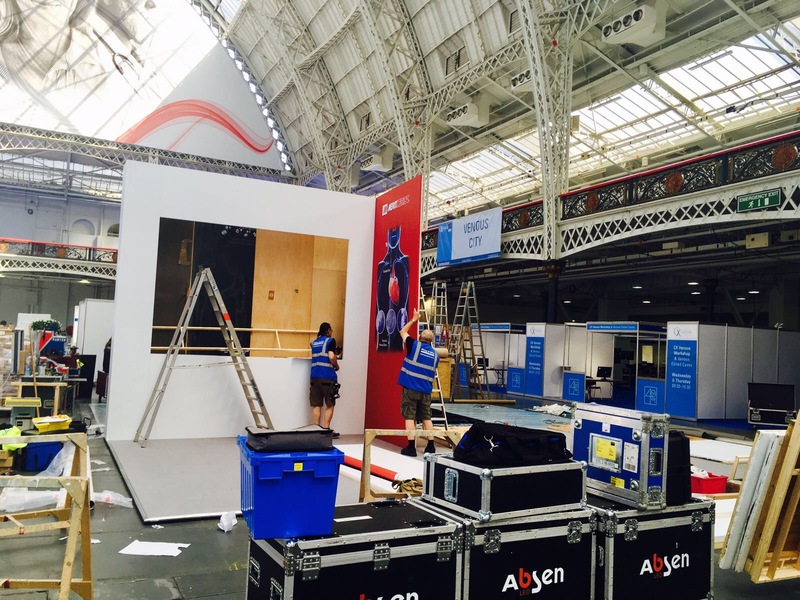 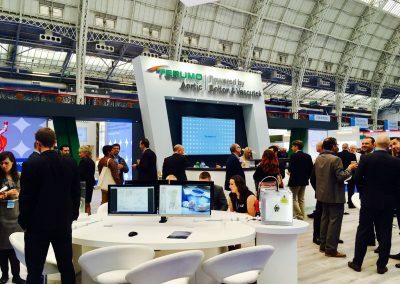 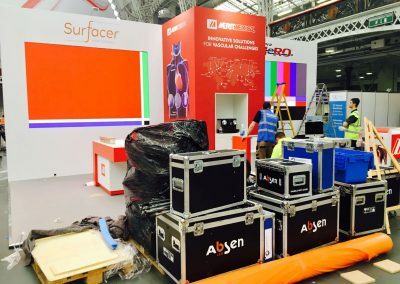 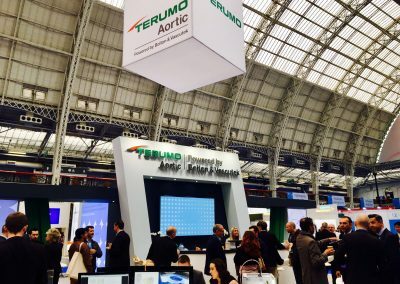 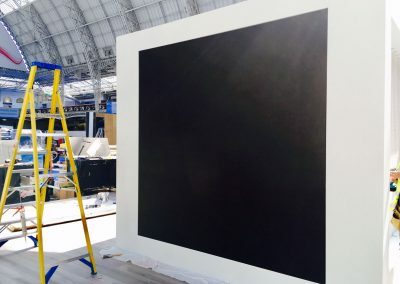 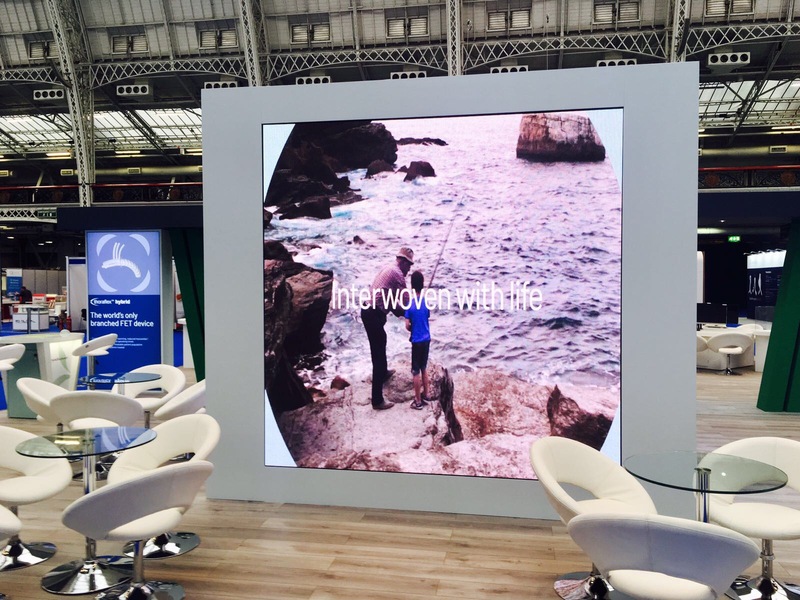 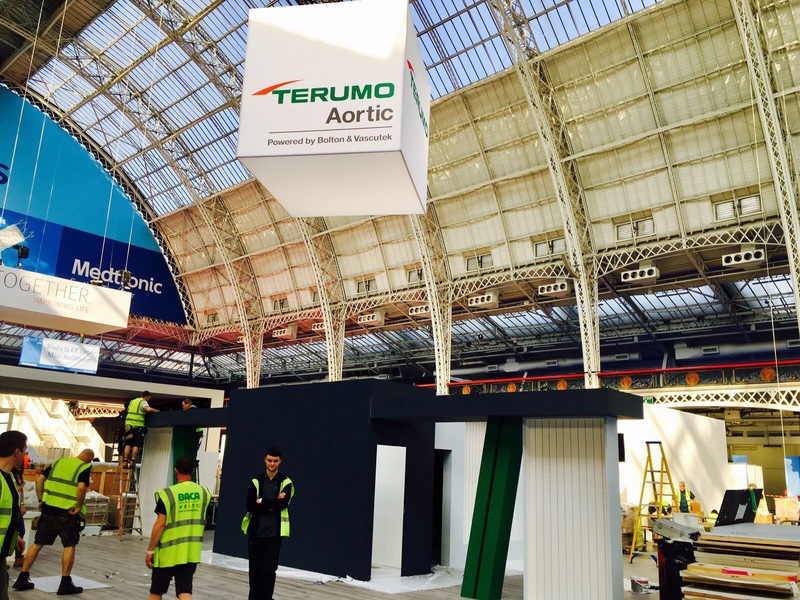 Cleartech Live provided 2 LED Video Walls for the Merit Medical stand and 1 LED Video Wall for the Terumo stand so they could effectively market their work. We were also able to provide Terumo with a 4 speaker PA to make an announcement at the end of the event.